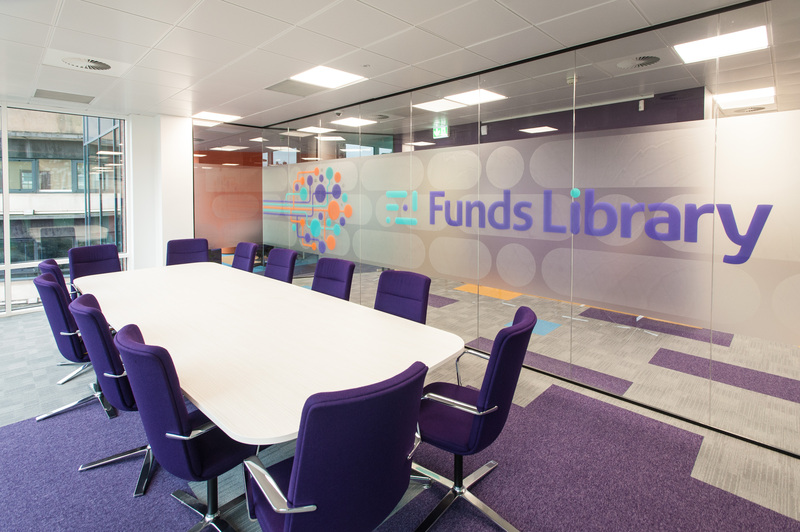 For many, the office is where a large proportion of the working day is spent. Therefore, employees should feel motivated and driven in their space and, above all, comfortable. In recent years, offices have floated towards an ‘at home’ design, with home comforts such as cushions, sofas and leisure spots incorporated to improve employees’ quality of life. In addition to this, the now-outdated office cubicles have been replaced with dynamic and more versatile layouts which allow for employee collaboration and design flexibility. When re-designing an office, it’s important to keep the brand image in mind. Depending on the colours of the brand, you may want to incorporate these into the colour scheme. Integrating your brand identity into the design will not only help to maintain positive and driven employees but will also establish legitimacy and impress prospective clients. When deciding on the colour scheme, it’s important to keep in mind the effects that different colours can have on the brain and productivity levels. Green, for example, enhances creativity whilst blue encourages focus and positivity. When deciding on colours, be careful not to incorporate too many different colours as this can be distracting. Similarly, painting all walls plain white is neither motivating nor inspiring. It’s also important to get the lighting right. 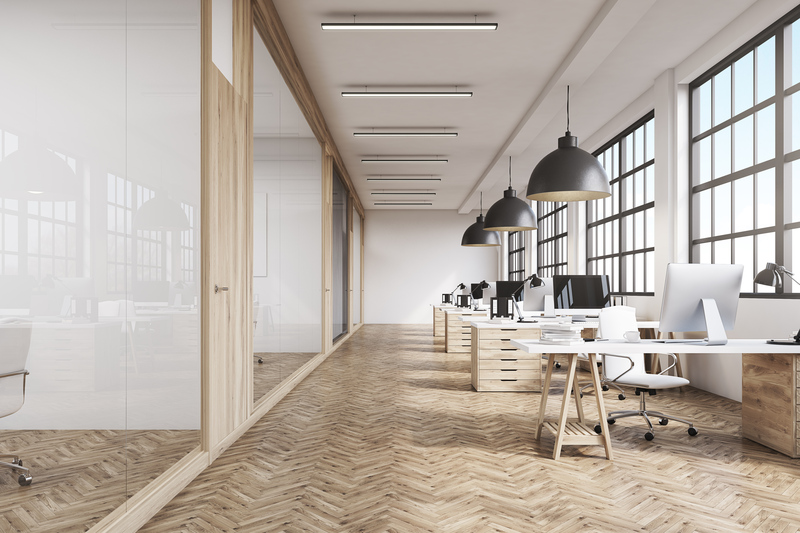 Offices with plenty of natural lighting produce more alert, highly productive workers who are generally more satisfied with their working conditions. 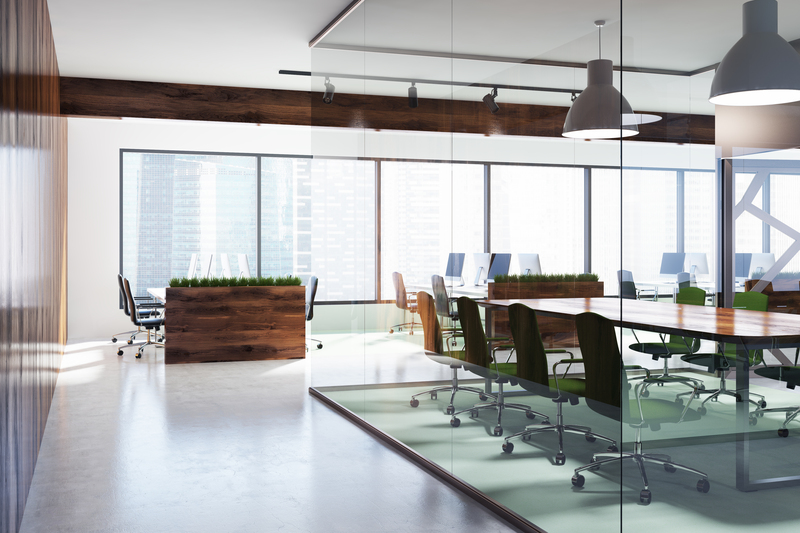 A lack of natural lighting, on the other hand, can have extremely negative effects on employees’ physical and mental health. When planning a re-design, try to include windows wherever possible. It’s also important, however, not to make a room too bright – for example, by adding too many windows or including additional fluorescent lighting – as this can cause headaches and eye strain. When considering the overall layout, think about the kinds of employees you currently have with regards to their working preferences, and the ways in which you would like them to work in the future. Individual cubicles are now considered outdated and offices are now steering towards a more hybrid design – one which includes both open plan areas as well as quiet, individual spaces for those who work better in silence. An open-plan layout is great for workers who prefer to collaborate or thrive when they are around others. Not all workers, however, can concentrate in an open layout – and this is where quiet, secluded areas come into play. 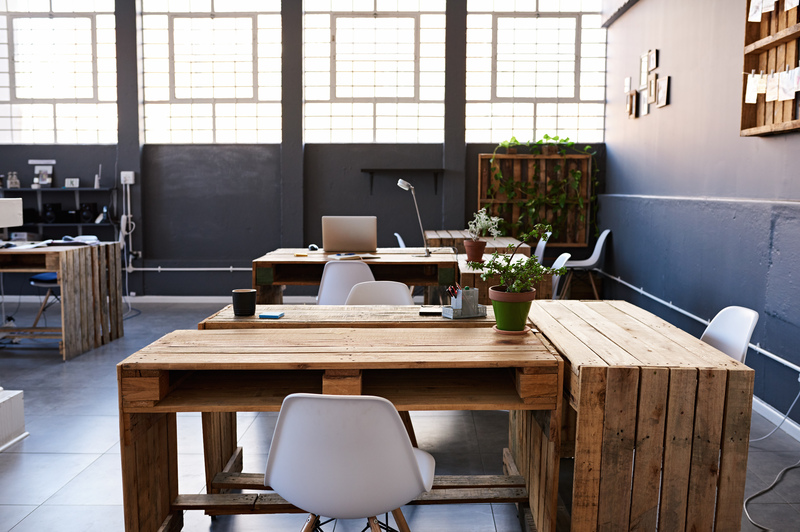 Investing in good quality, ergonomic furniture is both better for your employees’ physical health, but also serves as a long-term investment, since they are likely to last much longer. There are also studies to show that when provided with ergonomic chairs, workers are 17% more productive. It’s also a great idea to incorporate 2-in-1 storage desks to keep mess and clutter to a minimum. Investing in the environment is also a good choice to make; installing motion sensor lights, for example, will help to reduce the company’s carbon footprint. The planning process is, arguably, the most important stage of the design process. It’s paramount to plan out your space properly, ensuring that there’s enough room for manoeuvring furniture – and also for design flexibility for future growth.